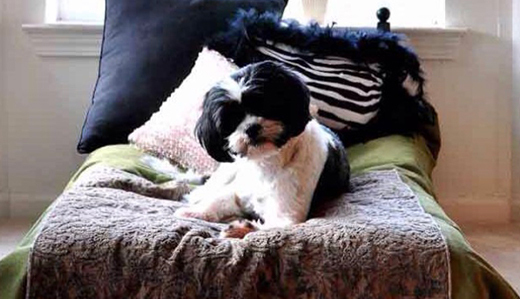 In light of recent, untimely, and recurring deaths of dogs while in the care of pet groomers, Senator Kip Bateman (R-16) will introduce legislation to increase protections for family pets by requiring pet groomers to be properly trained and licensed. 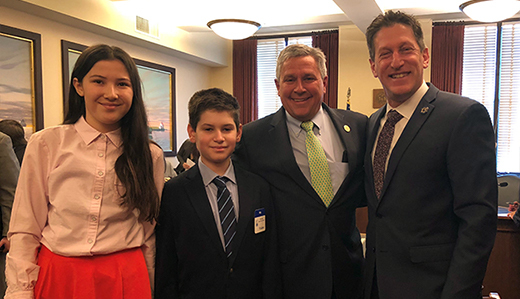 The Senate State Government, Waging, Tourism, and Historic Preservation Committee has approved legislation sponsored by Senator Christopher “Kip” Bateman (R-16) to designate the bog turtle as New Jersey’s Official State Reptile. 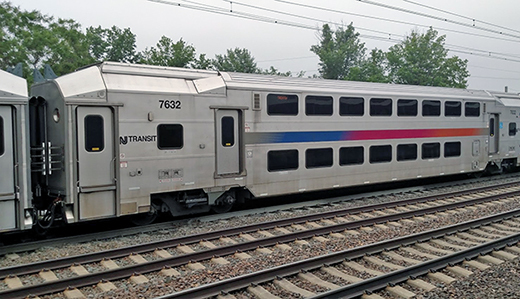 New Jersey rail commuters have dealt with crippling delays and detrimental cancellations for far too long. Politicians cannot gamble using commuters as leverage for political gain. 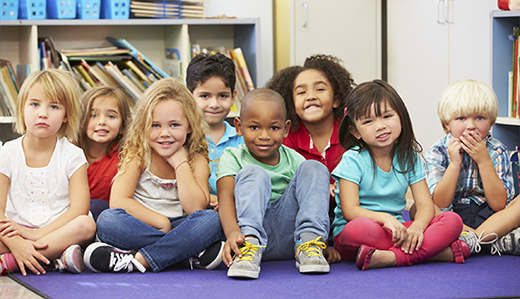 It is critical that partisan feuds are not entangled with sensible public policy. This not only inconveniences our commuting workforce but wreaks havoc on our thriving business economy throughout the New York/New Jersey metropolitan area. Almost a million people utilize the Northeast Corridor in eight states and Washington, D.C. every day. 200,000 daily commuters take the Hudson River tunnels in and out of New Jersey. If railroad service was to be disrupted, the Northeast Corridor Commission estimates an economic loss of $100 million per day. According to the director of Engineers Labor-Employer Cooperative 825, a shutdown of a single Hudson tunnel could reduce commuter capacity by 75%. 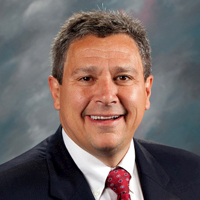 A resolution sponsored by Senator Kip that designates February 14 of each year as “Socks for the Homeless Day” was signed into law. 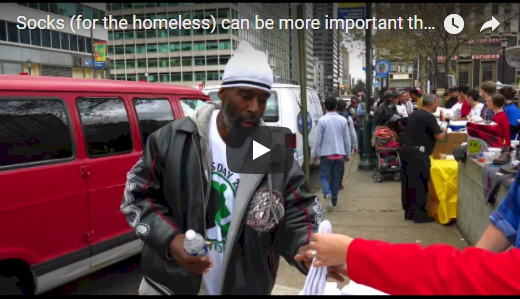 The measure is designed to raise awareness of homelessness and the ongoing need for socks by children, adults, and families without homes. 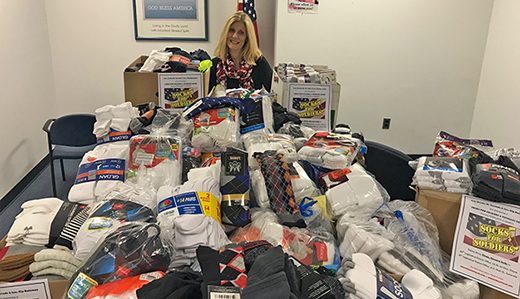 Senator Kristin M. Corrado and Senator Kip Bateman have launched a “Socks for Soldiers” drive to collect one of the most requested items by our troops serving around the world. 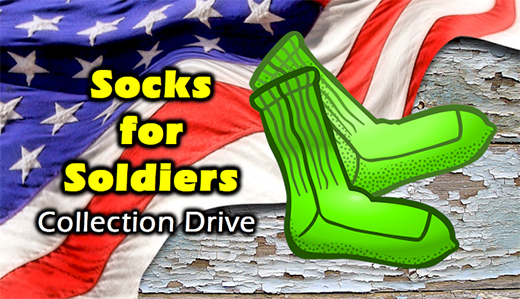 Corrado and Bateman urged schools, businesses, and local governments to post collection boxes with a “Socks for Soldiers” sign (print one here). 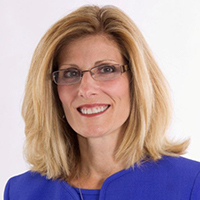 Corrado first collected “Socks for Soldiers” while serving as Passaic County Clerk. Last year, her program provided more than 6,000 pairs of socks to soldiers and veterans. 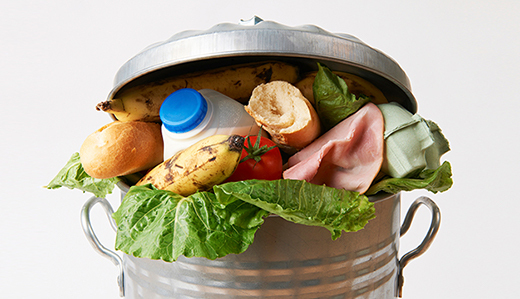 Bipartisan legislation sponsored by Senator Kip Bateman (R-16) that’s focused on reducing the harmful effects of food waste through increased recycling has been approved by the Senate Environment and Energy Committee. 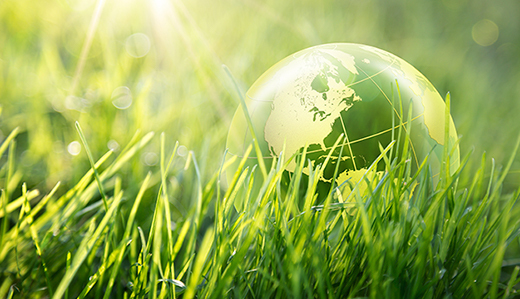 The legislation calls for large generators of food waste to separate it from other forms of trash, providing the opportunity to prevent methane released into the atmosphere and fuel electricity production from a renewable form of energy. 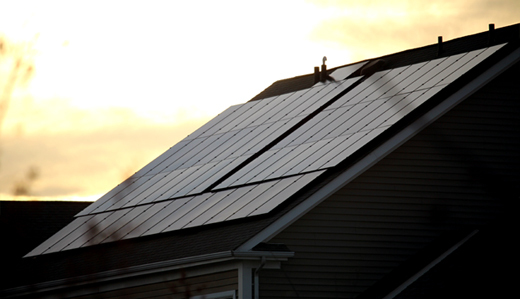 Legislation sponsored by Senator Kip Bateman (R-16) to encourage homeowners and businesses to continue investing in renewable energy systems was approved by the Senate Environment and Energy Committee.